Euros chasing the race lead. Shippard and Evans increased their lead significantly. The leading ladies ensured that they keep their jerseys. Yep - Moonlight was like that. 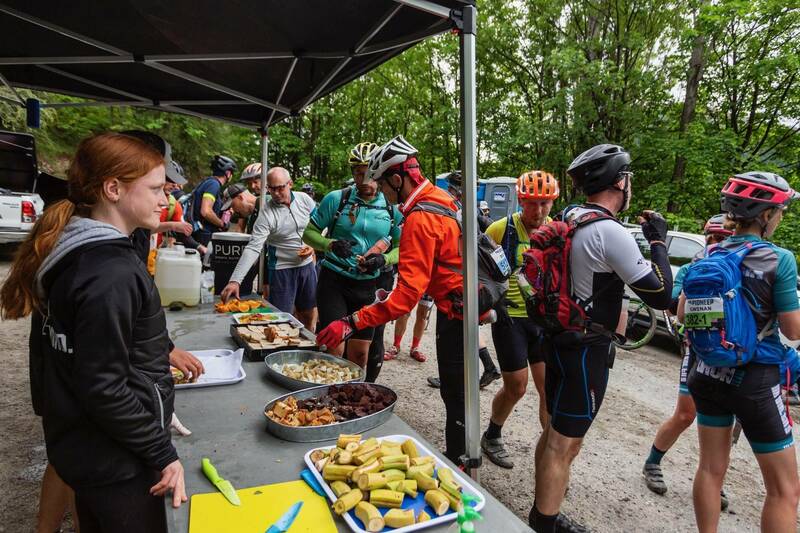 If you're not chasing the race lead, the feed zones are a good place to hang out. 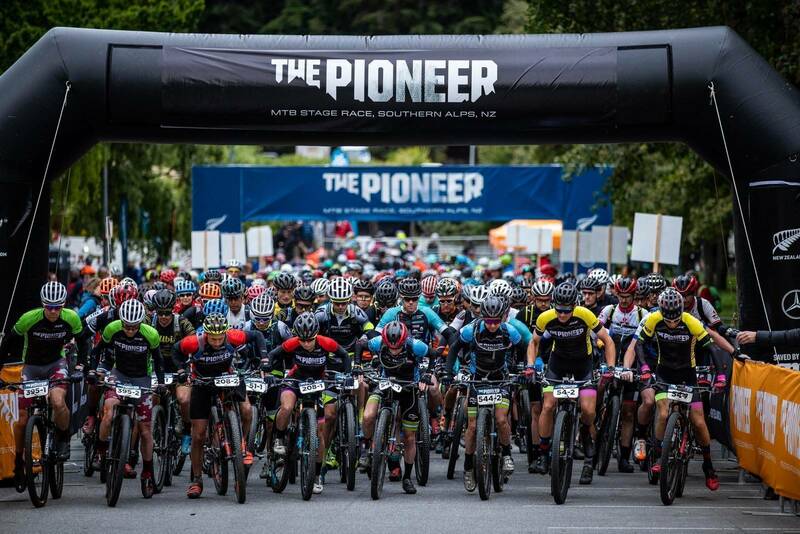 Day two of The Pioneer was the first stage - and it was time to see how those with the lead after the prologue would stack up. 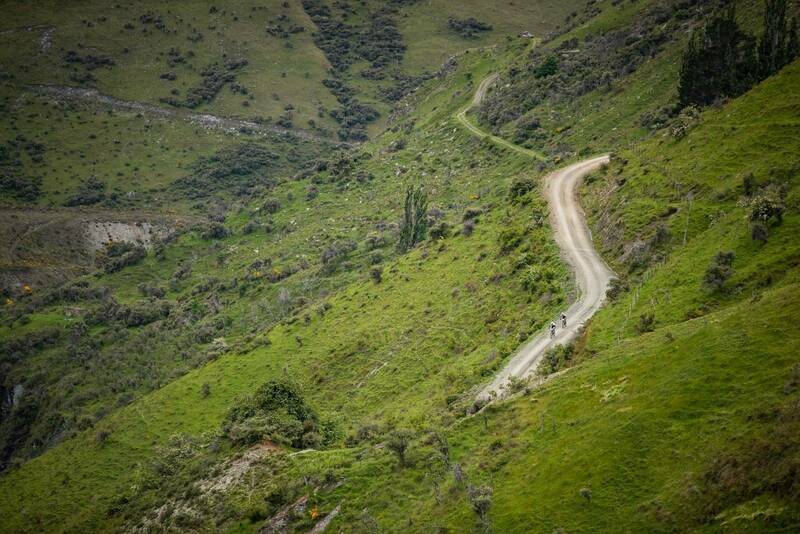 Day two of The Pioneer in New Zealand would be all-new for the 6-day stage race. 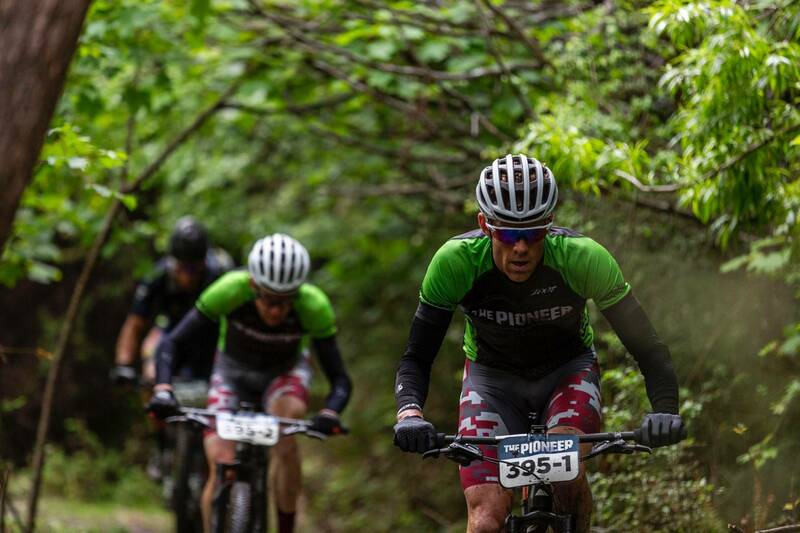 While the prologue would settle nerves and settle a start order, it barely made a dent in the distance raced. 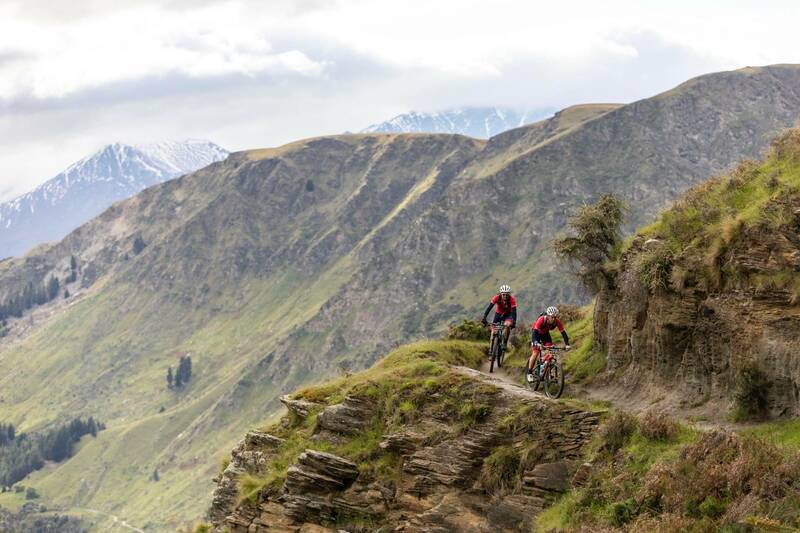 With the new route for The Pioneer, this would be the first time we would race from Queenstown, doing a loop out of town, up the Moonlight Track, past Moke Lake, around 7-mile and then up to the bike park to finish. 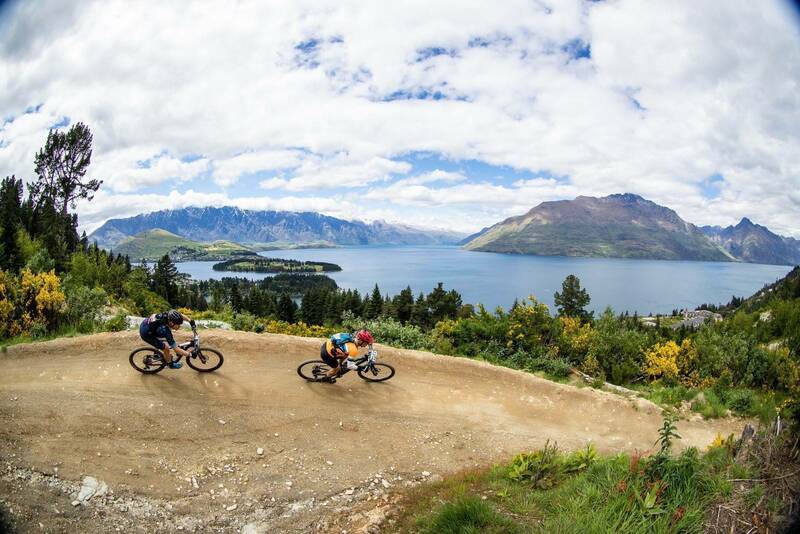 The Europeans made a move in the men’s race, but it was the Kiwis who shone in the open women’s and mixed categories. 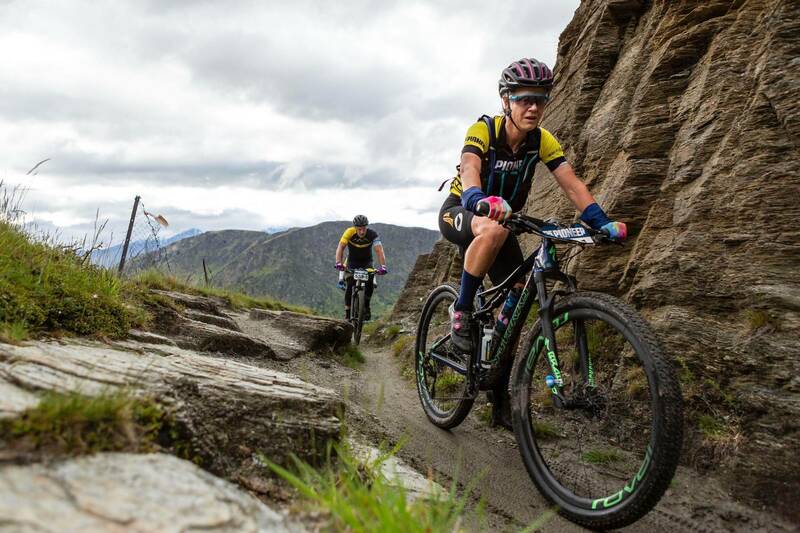 Kate McIlroy and Amy Hollamby (Wellington Airport) made it back to back stage wins at The Pioneer, firming their early grip on the overall classification in the open women’s category after a fast rolling Stage One that presented plenty of variety to the 560 riders in the event. The Kiwi combination won the stage by an impressive 5:18 today to extend their general classification lead to nearly ten minutes. 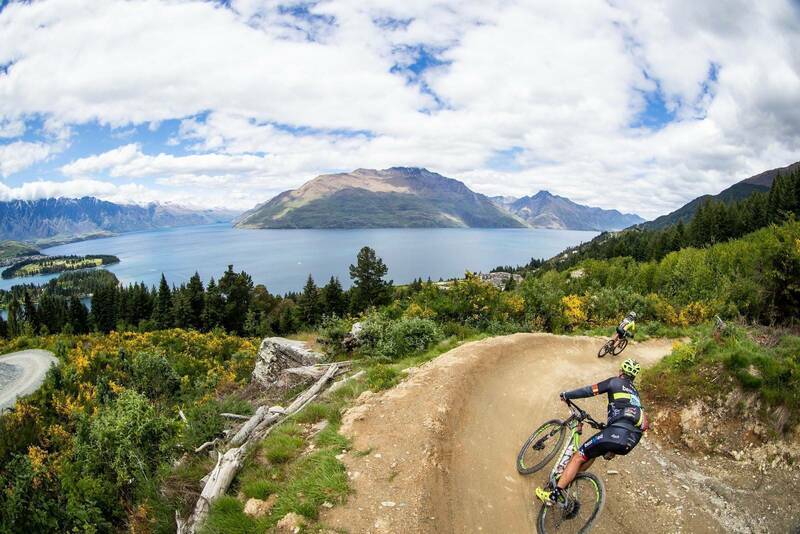 Hollamby said the pressure was on from the starting gun out of the Ice Arena at Queenstown today. “The road guys on the front were smashing really hard, I was thankful for the road work I have been doing the year to have that top end speed, that is for sure. McIlroy was typically honest in her assessment of a day she thoroughly enjoyed, but one that still had its challenges. 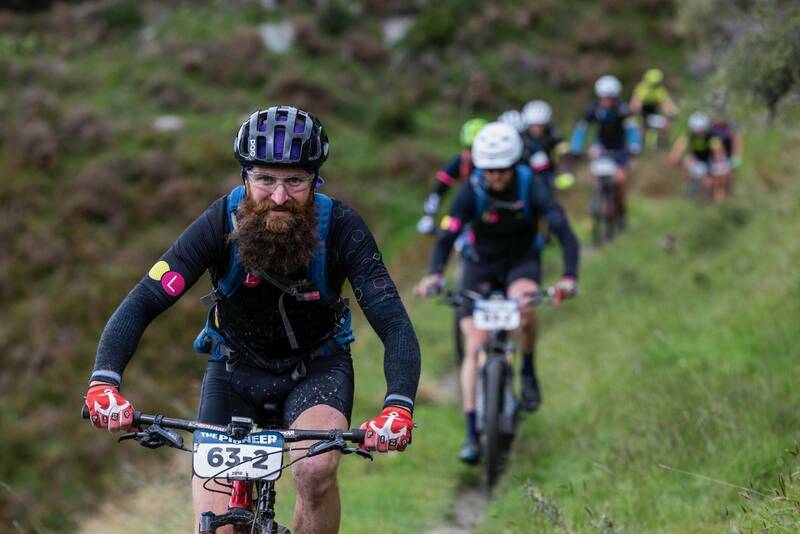 “I had a few little falls on the bike at the beginning, I was on my side flapping around and then the last few k we came down a really steep descent and across a river, I should have bought my running shoes! It was awesome though, really cool riding, it tested verything for me, I really enjoyed it. Hollamby wasn’t taking too much interest in the GC, trying to avoid falling into the trap of worrying about things they cannot control. In the open men’s category, the Europeans showed they will be a genuine threat, especially on the more technical single-track riding, with Sebastien Carabin (Belgium) and Ismael Ventura Sanchez (Spain) riding for team Vojomag/Spain Mountain Bike taking the stage by 1:46 from prologue winners Tim Rush and Michael Vink (ONYA Bike). Rush was full of admiration for the skill of the Europeans and their ability to ride away from them on those technical sections. 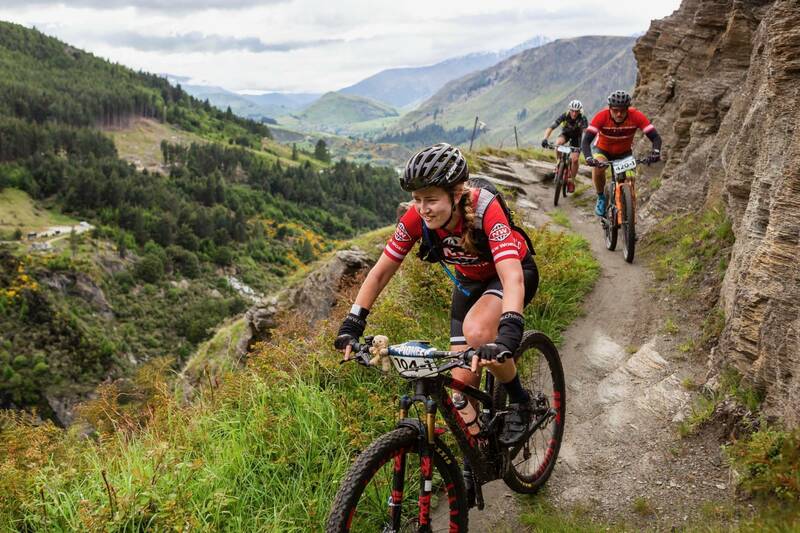 “It was very impressive to watch them, they got away around Moonlight Trail and just kept that gap, we were catching up on some four-wheel drive hills and rolling stuff, but as soon as they got out of sight on the singletrack, they were gone. Hats off to them, they rode really well. Me and Vinky will go away, recover and see how tomorrow plays out. 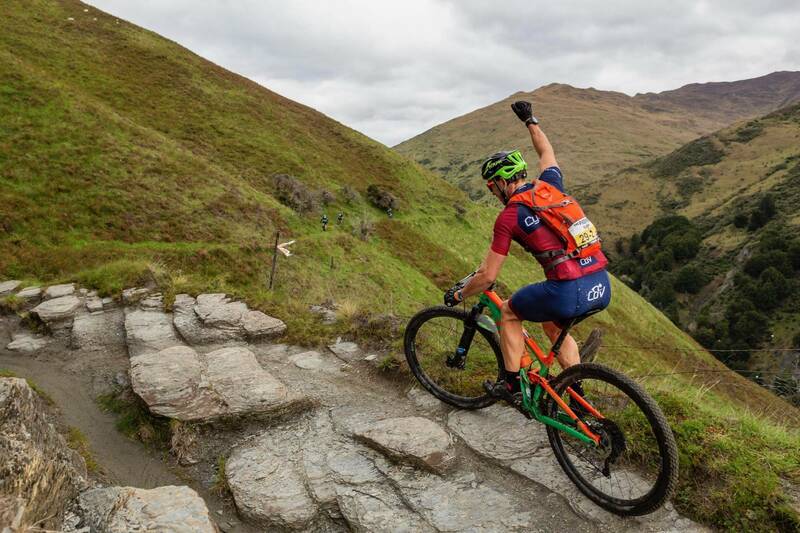 ONYA Bike’s overall lead is intact though, leading general classification by 2:26 over Vojomag/Spain Mountain Bike Magazine, with Spot Africa/Insect team of Alan Gordon and Timothy Hammond (South Africa) moving into third, 18 minutes down. 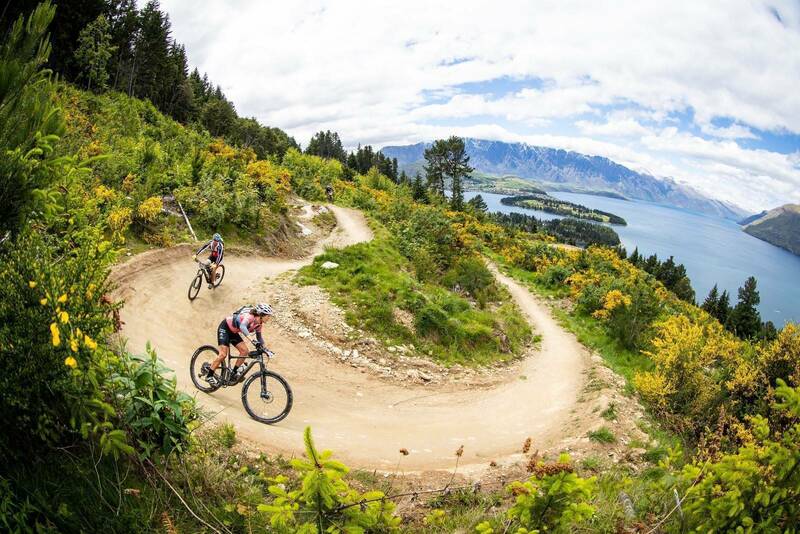 Amongst those to lose ground today included the defending champions, with Jimmy Williamson and Scott Lyttle (WIllbike/Mortgagme Queenstown) losing almost 17 minutes to the stage winners, in the process dropping out of the top three on general classification. Fluker said they kept to script and tried not to worry about what other riders might be doing. Williams is relishing the competition though, saying it is driving them to find their best every day. One of the teams to suffer misfortune today included the highly rated South African mixed combination of Yolandi du Toit and Ben Swanepoel. 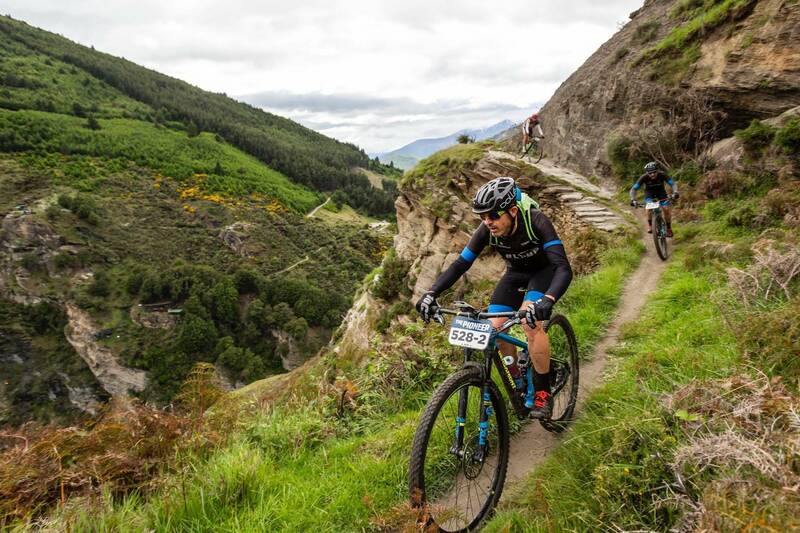 The team Garmin combination were riding comfortably in the top ten and approaching the end of the stage today when du Toit suffered what may have been a dislocated shoulder. 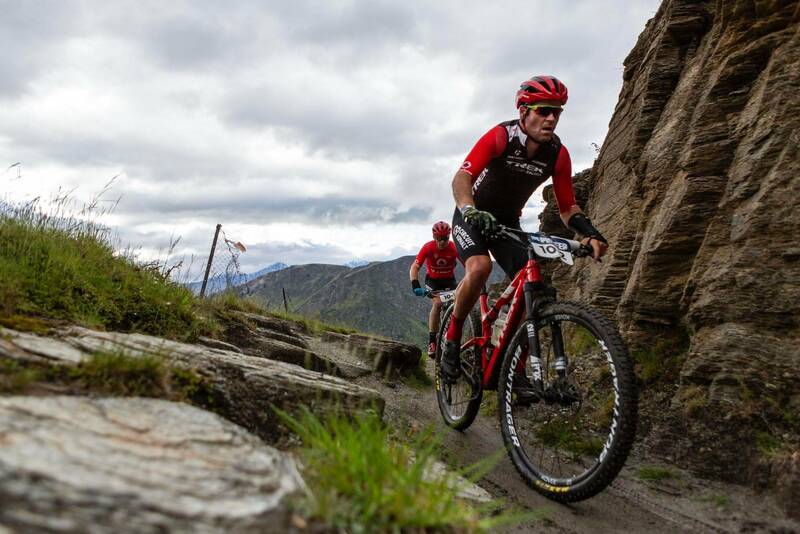 Medics attended to du Toit, but rather than withdraw, Ben pushed both bikes and the combination walked to the finish line in the hope that du Toit will recover sufficiently overnight to continue the ride. 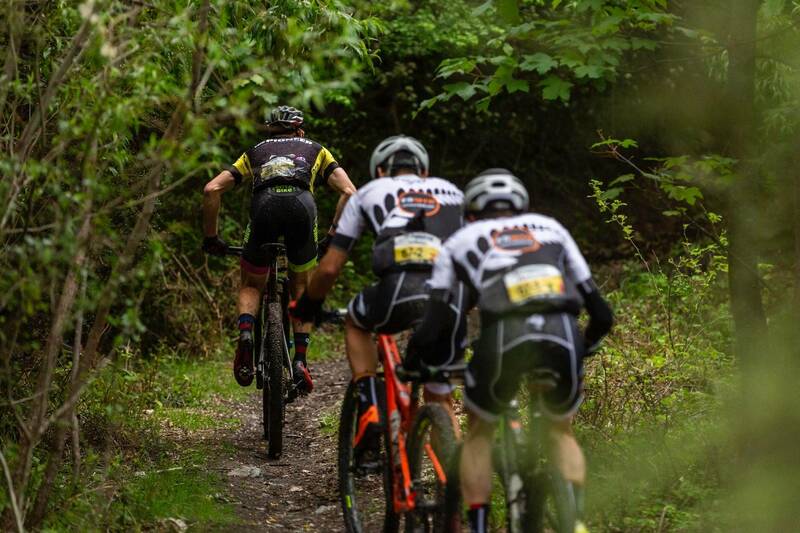 Men’s masters are led by team SRAM Anthony Shippard and David Evans (Australia), women’s masters by team IMB Peg Leyland and Kath Kelly (New Zealand) and the Grand Masters by 2 Old Men Shaun Portegys and Tim O’Leary (New Zealand). 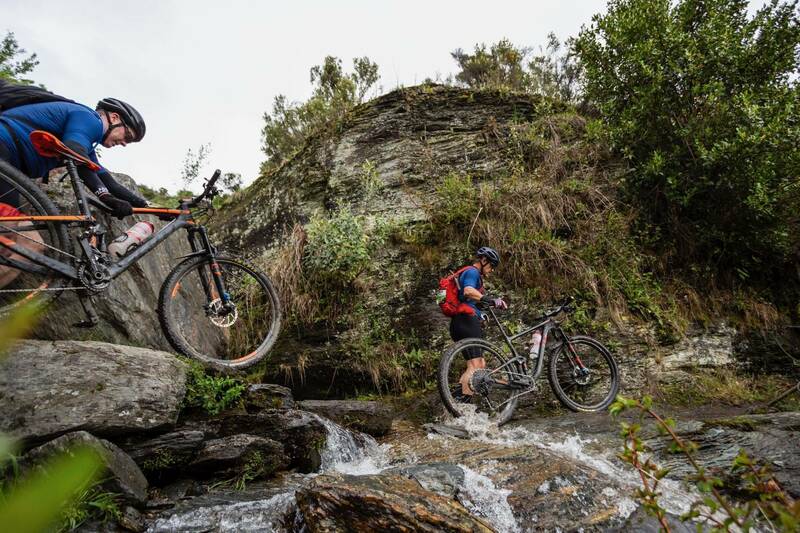 The event now heads to Alexandra, with the headquarters moving to Molyneaux Park for the next two nights, with riders taking on an out and back ride tomorrow comprising 101km and 2,664m of elevation gained. 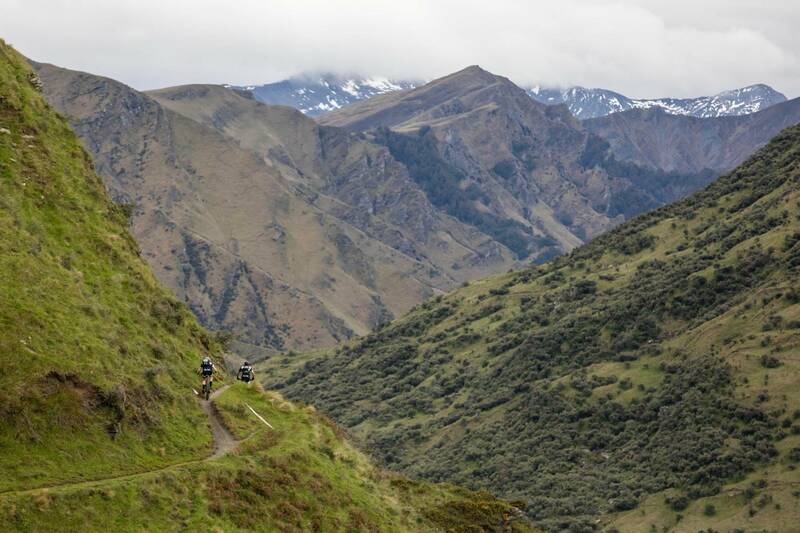 An incredible 54% of the day is on cycle trail or single track, as the event makes the most of the Central Otago riding trail network, showcasing the region to the 560 riders, 47% of them international visitors to New Zealand.